Magician Northampton. Miss Direction is a female magician that performs in Northampton and the surrounding areas. 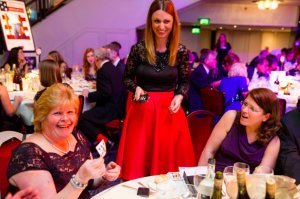 She is based in Northampton and performs close up magic for corporate events, awards ceremonies, parties and weddings. Miss Direction is a full time professional magician and has a wealth of experience performing close up magic and mind reading. 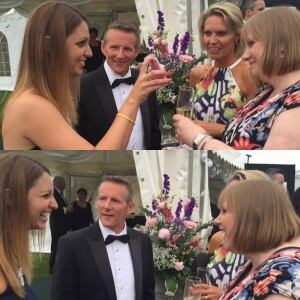 Hire Miss Direction so you can relax at your event, knowing your guests are in safe hands and will undoubtedly have an amazing time. Why not hire Miss Direction to perform for your guests at your wedding. Usually during the photo period or wedding breakfast is the best time for her to perform. It’s the perfect entertainment to get guests talking and a way to break the ice. 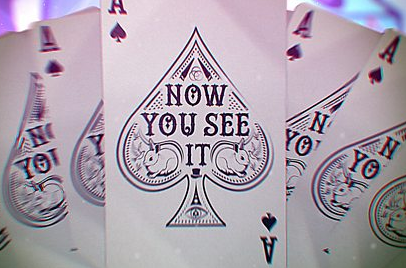 She has wowed at hundreds of weddings (including Fawsley Hall, Hunsbury Hill, Park Hotel, Northampton and many others) with her sleight of hand and mind reading skills. She is the perfect addition to your big day. Miss Direction is a complete professional and has had years of experience. You won’t need to hold her hand on the day. She will entertain large or small groups at a time. Her northern charisma and charm help her fit easily into your wedding and will ensure your guests have the best time too. Organising a company party or awards dinner? Why not invite Miss Direction along to perform? She will definitely add a bit of glitz and glamour whilst totally amazing guests with her fun personality and serious skills with close up magician skills and mind reading. You can completely relax when she’s around and you will definitely score extra brownie points with the boss for hiring her. She has years of experience performing at corporate parties and knows exactly how to make yours the huge success you want it to be. ‘Hey Miss D! Just wanted to say thank you so much for your fantastic performance at the 2015 Farm Business Cream Awards last week! ✨✨✨✨✨ Despite a last minute booking, you were so accommodating and we have received so much great feedback from the 400 guests who attended. 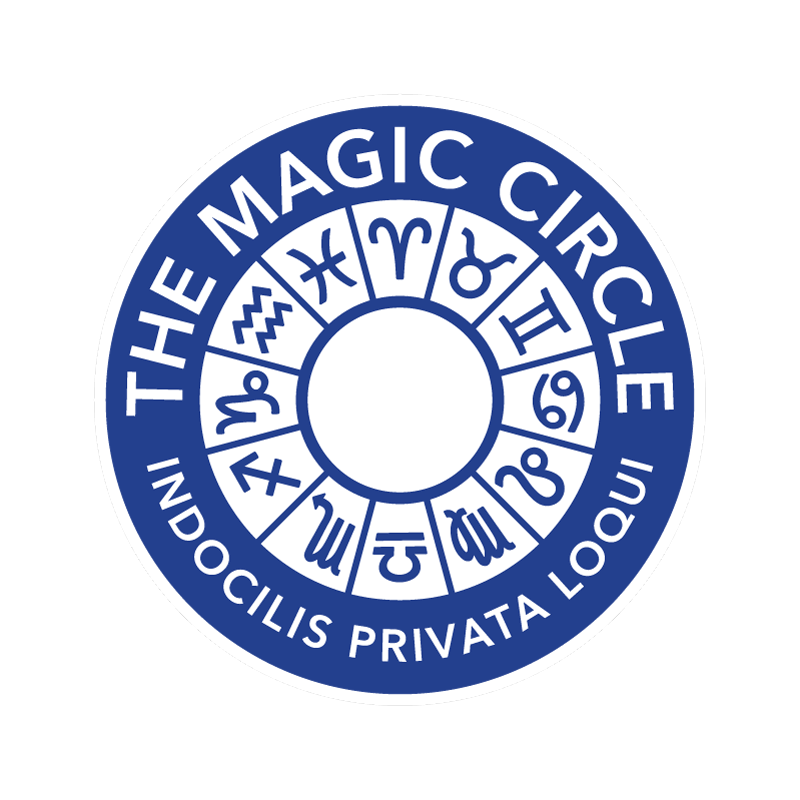 Everyone, including the Grove House team, was completely amazed by the mind-blowing magic – I can’t thank you enough for your help in making sure the night was a success! We will definitely be in touch about booking for our next corporate event and would highly recommend you to anyone planning a similar occasion. Thanks again and look forward to working with you again! Hannah Marketing & Event Executive Grove House PublishingTo hire Miss Direction simply click here, why wouldn’t you?